Get fitted Los Angeles. 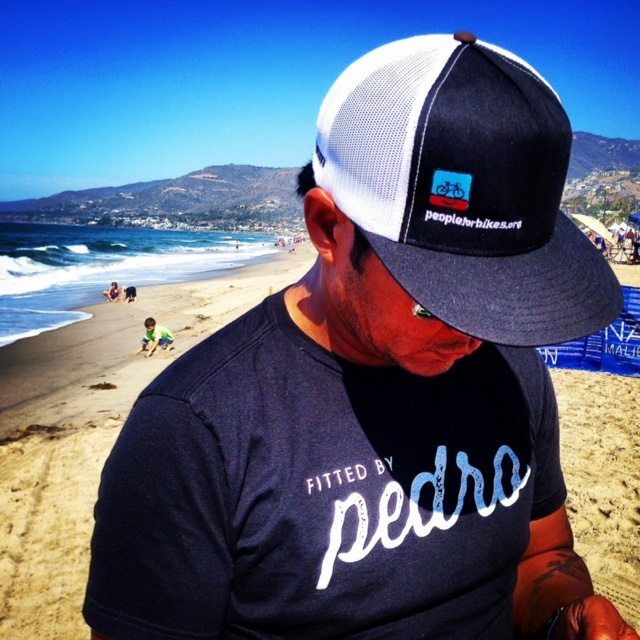 Pedro is coming to LA to custom fit the Southland. Come get yours.